Food: A one-Michelin star restaurant that has been on the San Pellegrino’s “Asia’s 50 Best Restaurants” list, here local celebrity chef Alvin Leung creates what he calls “extreme Chinese cuisine” – dishes with ingredients and flavours from Chinese cuisine, plated in a style inspired by nouvelle cuisine. Service: Efficient but not warm. 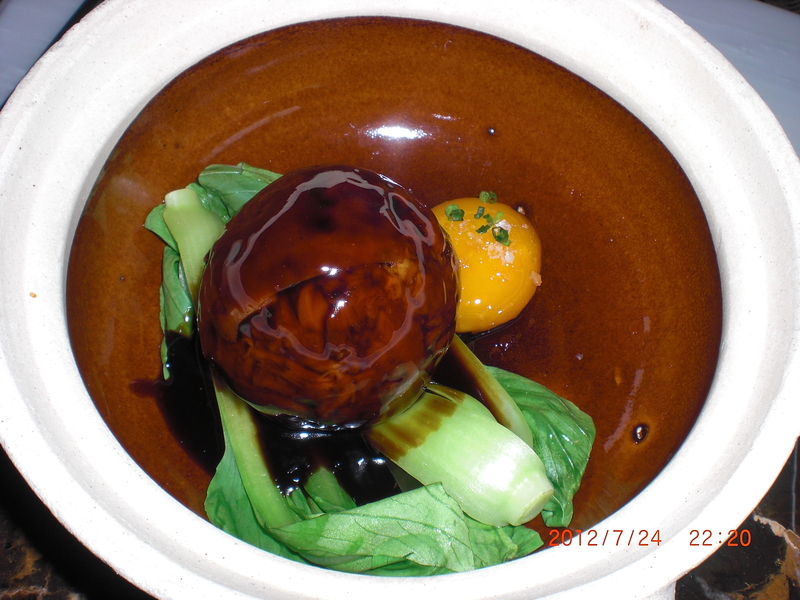 Must try: Slow cooked suckling pig with vinegar and molecular xiao long bao. Ambience: Small, elegant and modern. Address: Bo Innovation. 60 Johnston Road, Wan Chai, Hong Kong. Tel: (852) 2850-8371. 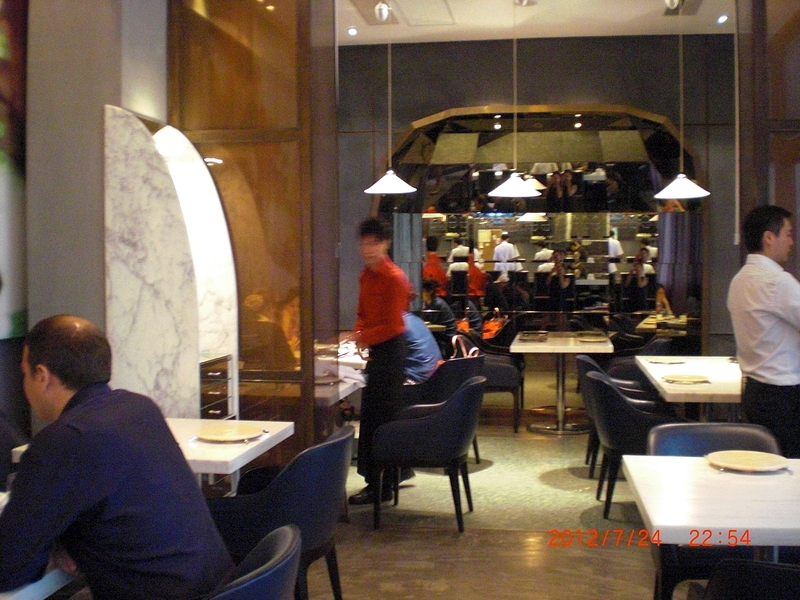 This entry was posted in Asia, Cantonese, Eat, Hong Kong, restaurant, Wan Chai. Bookmark the permalink.